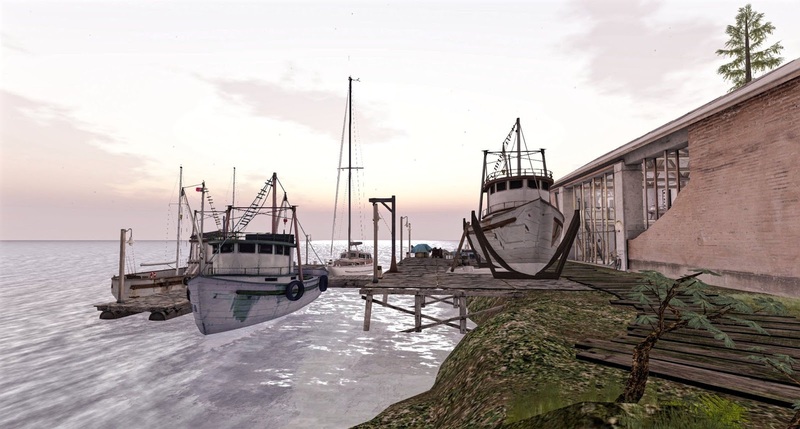 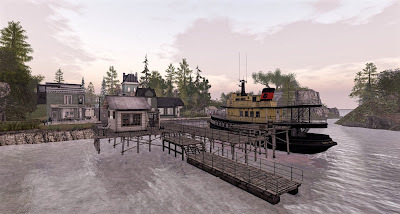 West of the Rain is a public sim and full region loosely inspired by The San Juan Islands in Puget Sound in Washington State. 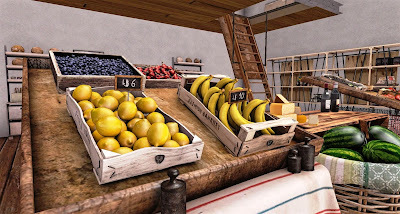 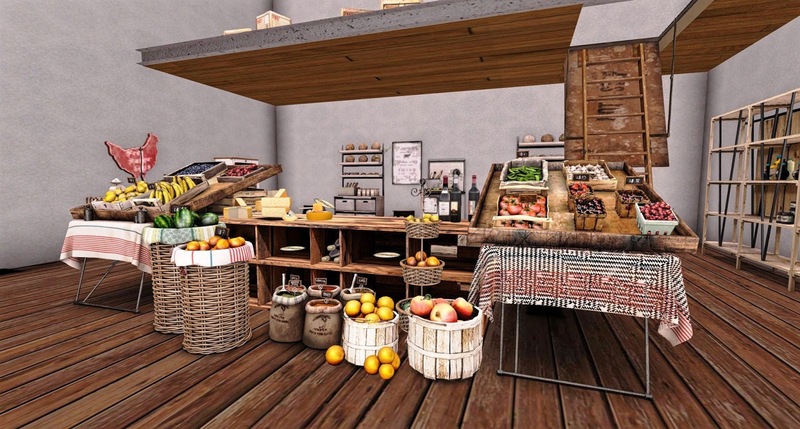 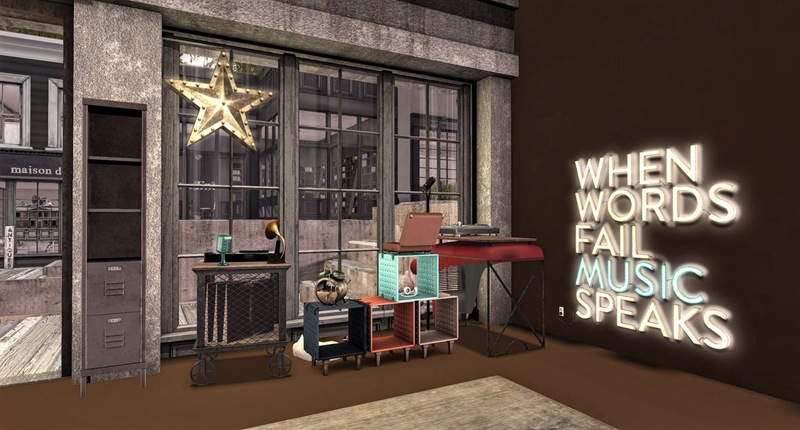 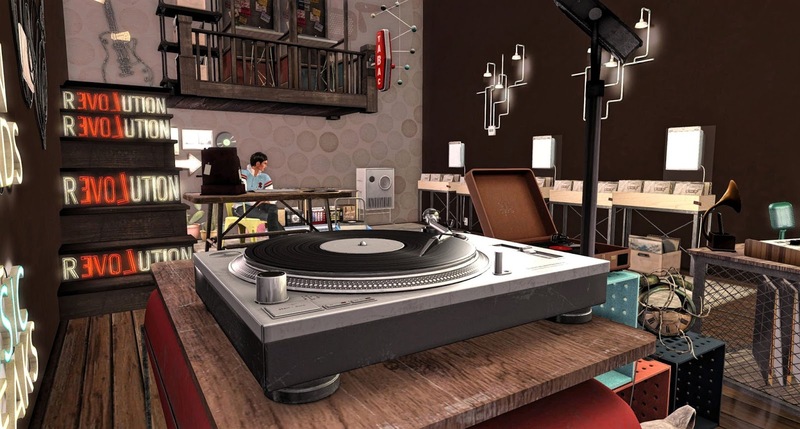 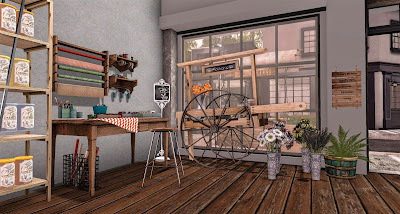 This is a gorgeously detailed and one of the best designed sims of 2016 on the grid; it is a showcase for Second Life photographers. 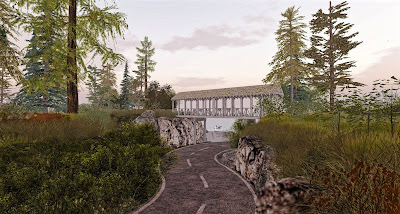 Oobleck Allagash and Nodnol Jameson did an outstanding job achieving a new level of charming realism in constructing a destination that has quickly become a blogger and photographers favorite. 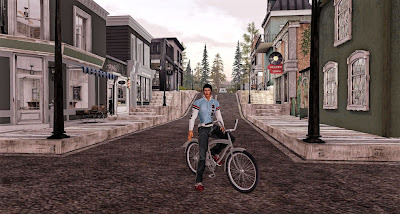 I particularly enjoyed visiting all the highly realistic and fun shops on the main street -- this is a town I would actually love to live in myself. Anyone who appreciates good virtual design needs to pay a trip here. 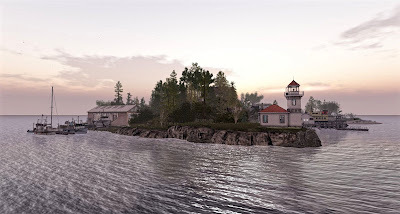 All photography was taken with the recommended region Windlight Sky and Water settings using ultra high graphics via an NVIDIA 970 GTX graphics card. I found that the number of textures, particularly withing the shops shown in the lower 5 images, required several patient minutes to completely stabilize. Welcome back Eddi nice to see you blogging again.